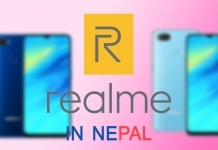 Realme, an OPPO sub-brand, made their debut in Nepal this year with 2 new phones viz, the Realme C1 and the Realme 2 Pro. 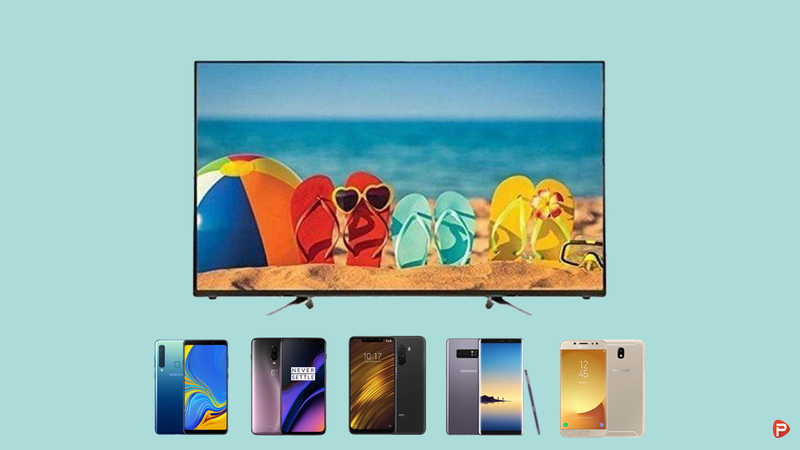 These phones are amazing offerings and provide a lot of value for the money. 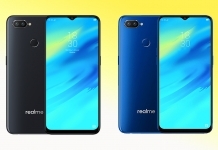 Recently, Realme bought in the 8GB RAM variant of the Realme 2 Pro here. The phone, for now, is available exclusively on Daraz for a price of Rs 31,999. A great deal for anyone looking to buy a good mid-tier smartphone. But before you jump the gun and order the phone, here is everything you need to know about it. 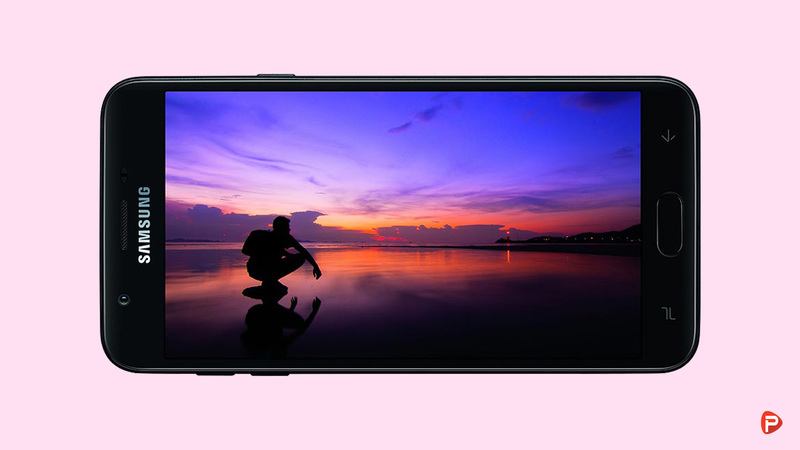 The Realme 2 Pro sports a 6.3 inches Full HD (1080 x 2340) IPS display with a 19.5:9 aspect ratio. The notch makes an appearance, in a tear-drop avatar, residing at the top of the panel. Under the hood, the phone packs an octa-core Qualcomm Snapdragon 660 SoC along with the Adreno 512 GPU. 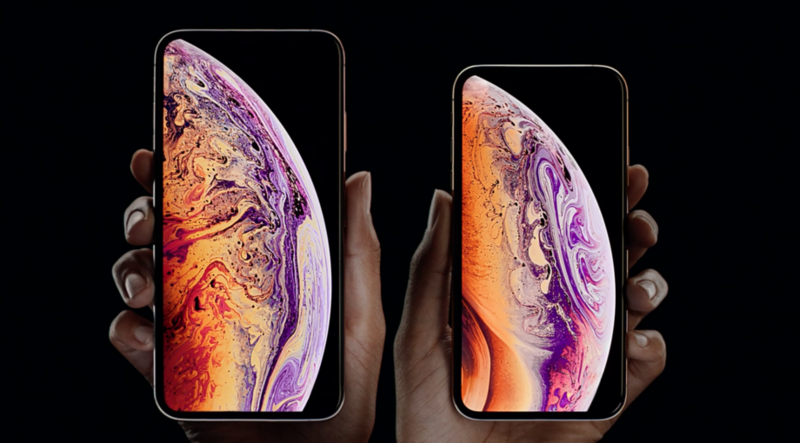 The processor is backed by a whopping 8GB of RAM and 128GB of internal storage. This memory can be further expanded via a micro-sd card up to 256GB. In the optics department, the Realme 2 Pro packs a dual-camera set up made by an f/1.7 16MP and a 2MP shooter. The phone also comes with an f/2.0 16MP front camera for all your selfies. 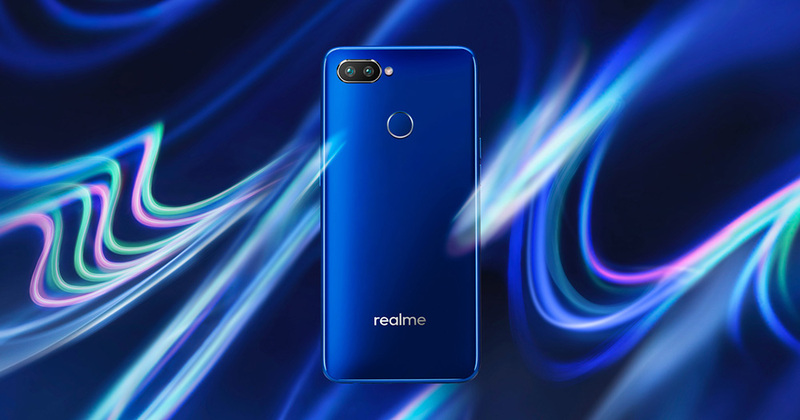 Moving on, at the software side of things, the Realme 2 Pro runs ColorOS 5.2 based on Android 8.1 Oreo. It also comes with a fingerprint scanner embedded into the phone’s back panel. And finally powering this device all up is a 3500mAh non-user removable battery. 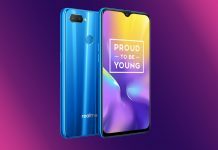 The Realme 2 Pro in Nepal is priced at Rs 31,999 for the 8GB RAM variant. The phone, as of right now, is exclusively available on Daraz. For the price, the Realme 2 Pro was already an amazing deal. And now the phone is available in the 8GB RAM variant practically for the same price. This is just the cherry on top of the cake! 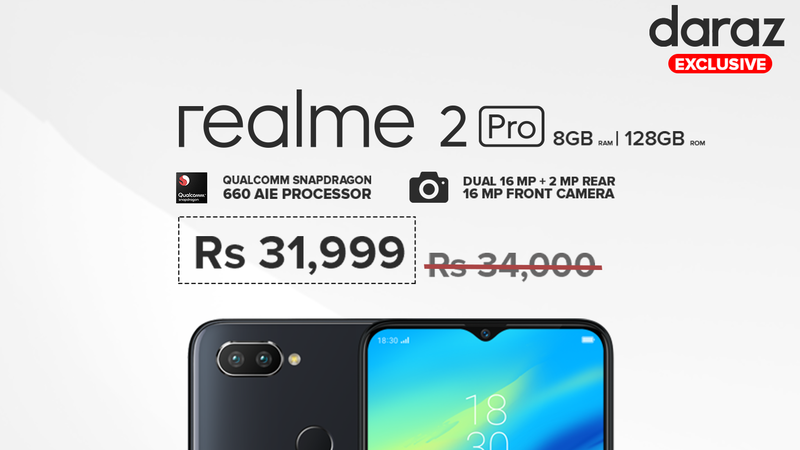 For anyone looking to get a great mid-tier smartphone under Rs 35,000 in Nepal, the Realme 2 Pro is a great option. We highly recommend it! Thank you for reading! For more interesting and informative offers like this, like our Facebook page and subscribe to our Youtube channel. If you have any questions or confusions, please feel free to ask them in the comments section down below. We will answer them as soon as possible.